Scroll down to the description box for more information. 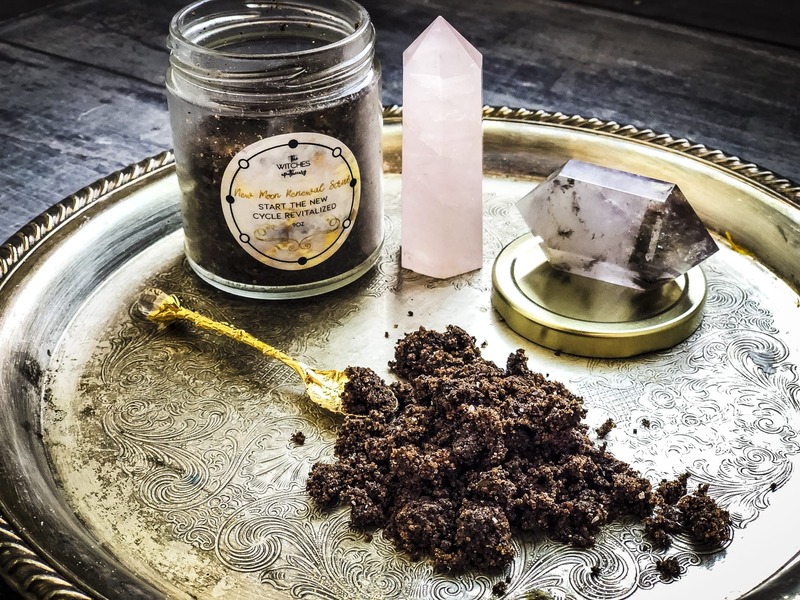 This scrub is the perfect beginning to a new lunar cycle. 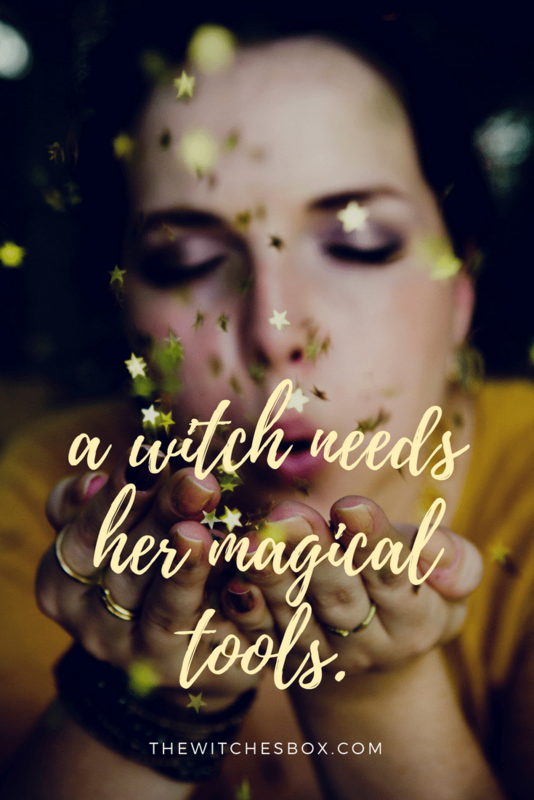 It’s meant to cleanse and invigorate your mind, body, and soul so that your new moon work can begin with a rush of clear energy. The scrub is bound together with coconut oil that will soften as the scrub warms up in your hands, but it’s also really great if you add a little almond oil to your hands and use both the scrub and the oil to rub all over your body. This will exfoliate all the dead skin off of you as well as kick up circulation. A little can go a long way if you add the oil to it. For a ritual to use this scrub with, go HERE.